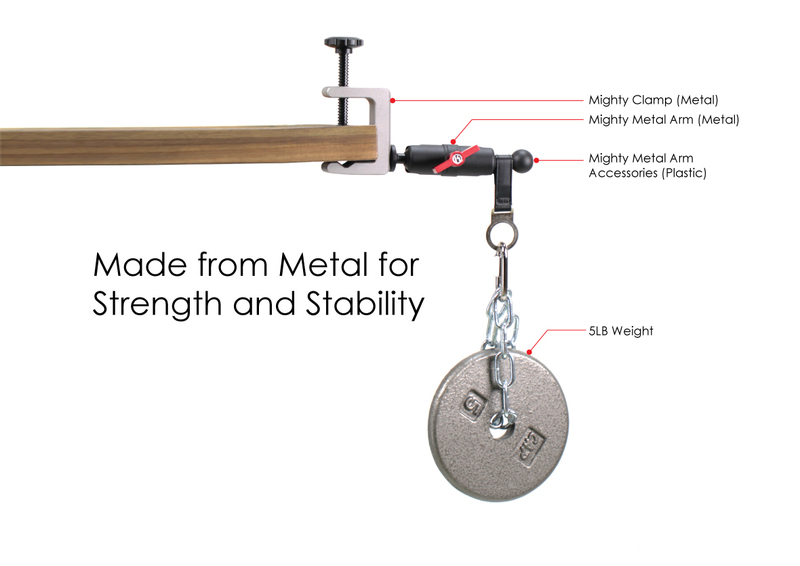 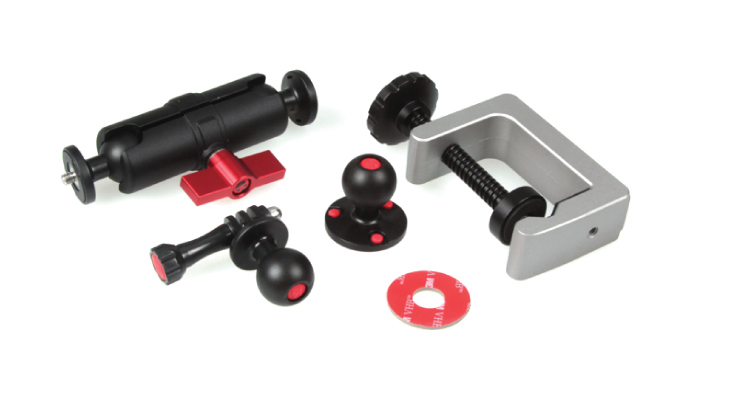 The Mighty Clamp Kit combines the toughness of the Mighty Metal Arm with the stability of the Mighty Clamp. 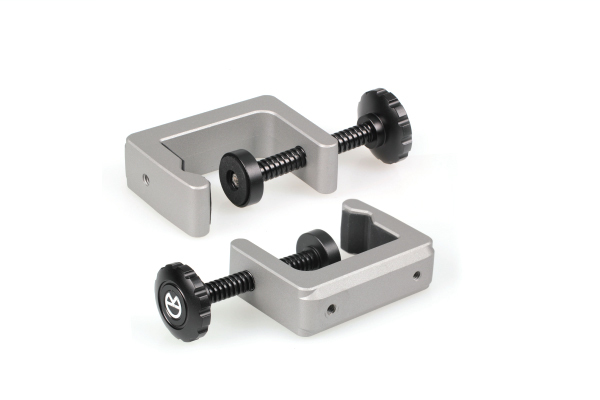 The Mighty Metal Arm and the Mighty Clamp are CNC machined from aluminum to provide long lasting durability with unparalleled strength and stability. 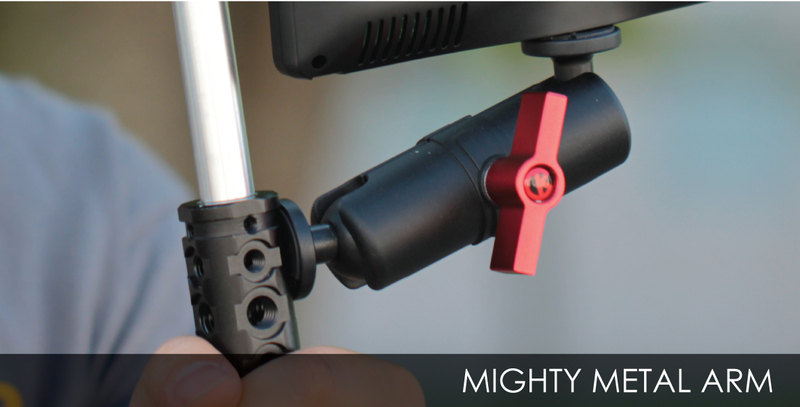 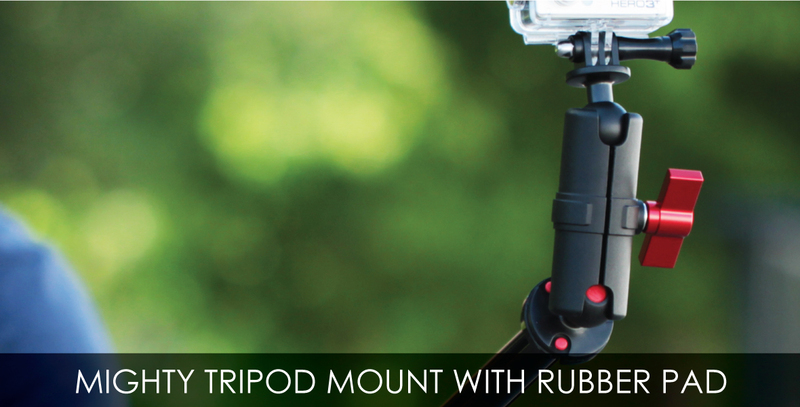 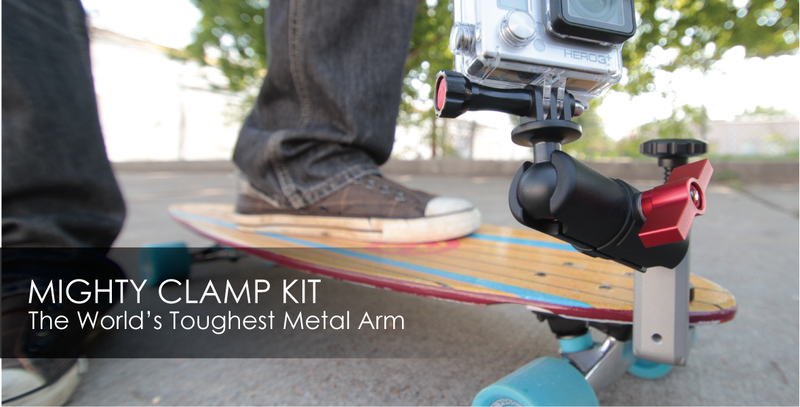 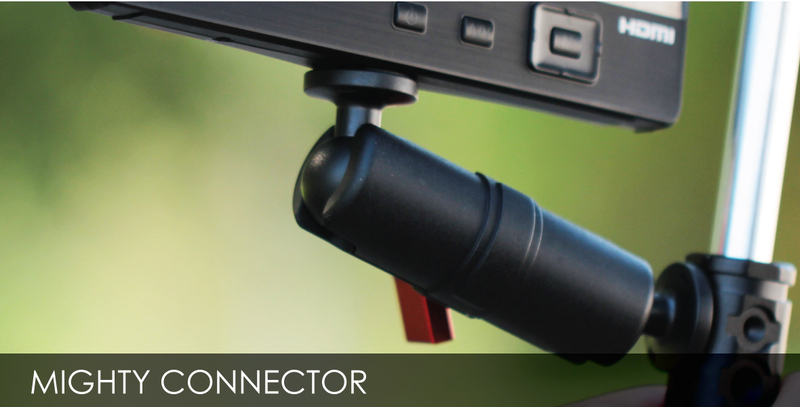 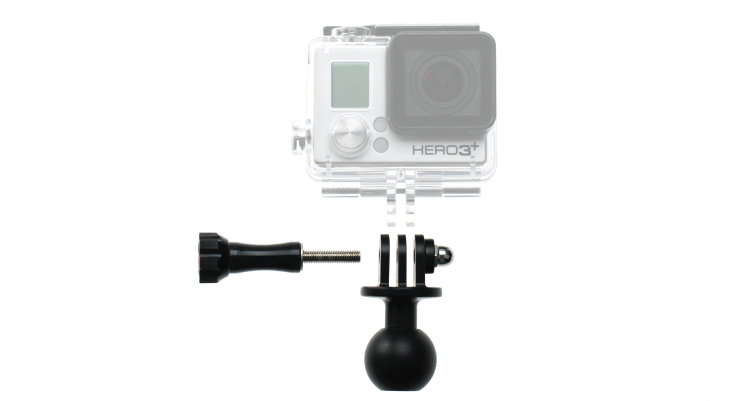 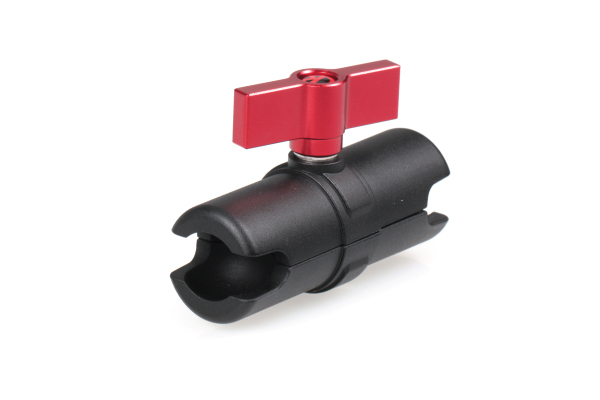 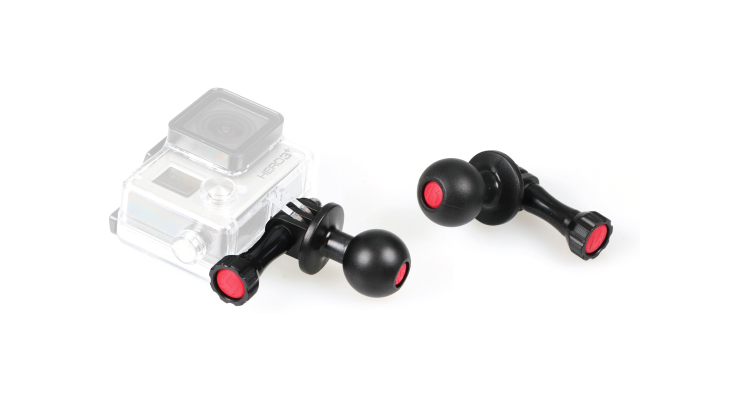 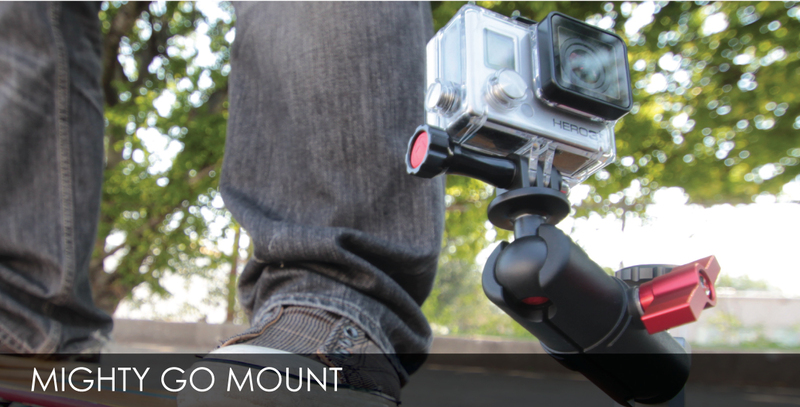 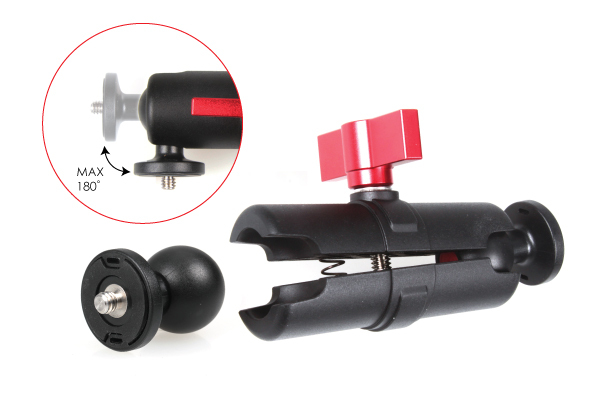 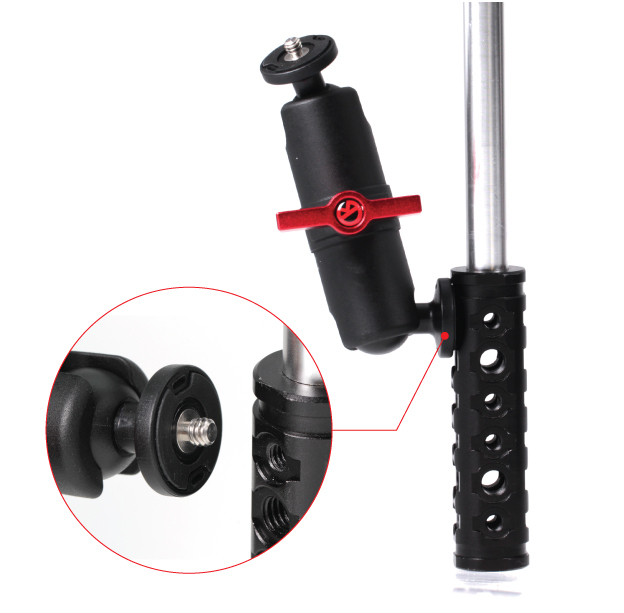 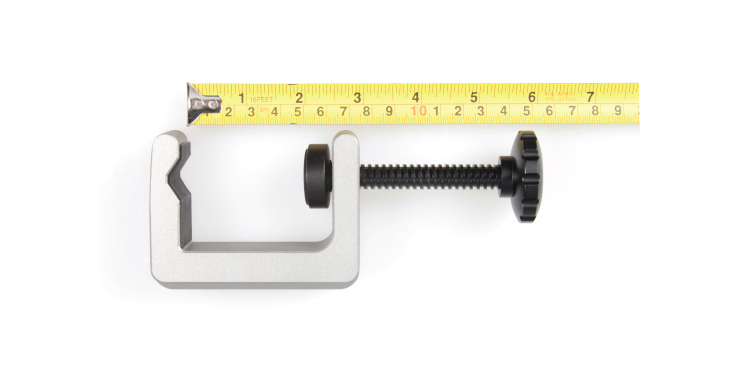 With the Mighty Clamp, you can secure your Mighty Metal Arm to objects up to 2” in diameter. 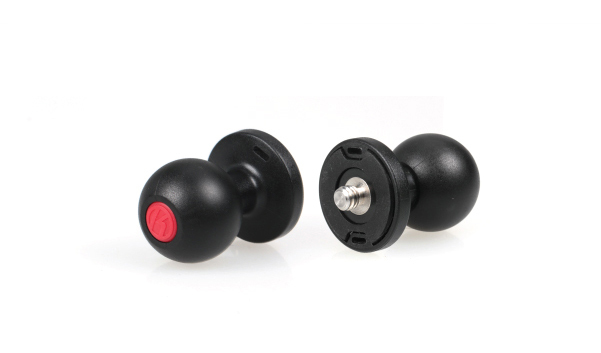 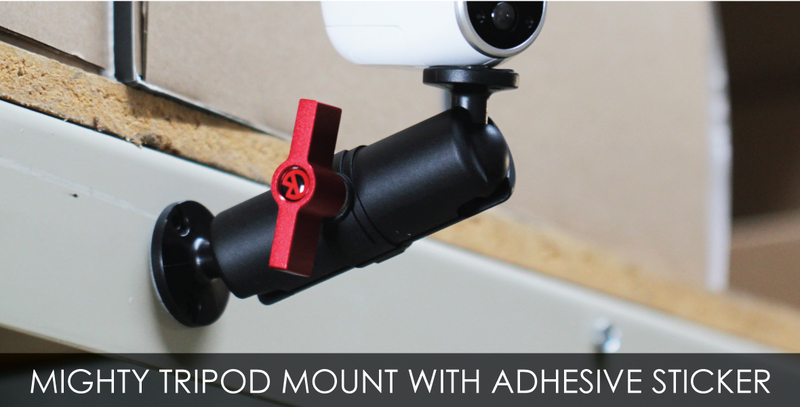 The rubber pads ensure a sturdy grip when tightening the screw. 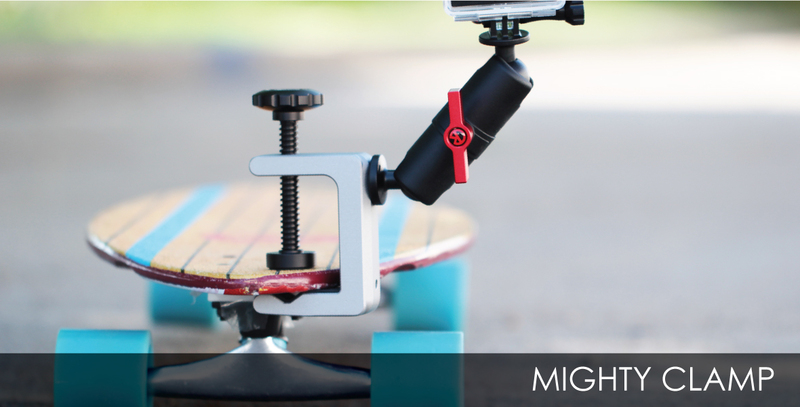 The ability to firmly grip countless objects makes it a great mounting option for the Mighty Metal Arm.